RARE FIND IN RED HOT WEST APEX NEAR APEX- FRIENDSHIP SCHOOLS WITH MORE COMING.LOT WAS CLEAR CUT YEARS AGO AND LOOKS ROUGH BUT A BULLDOZER WILL MAKE THIS A REAL DREAM. LOT IS SUITABLE FOR WALK OUT BASEMENT. 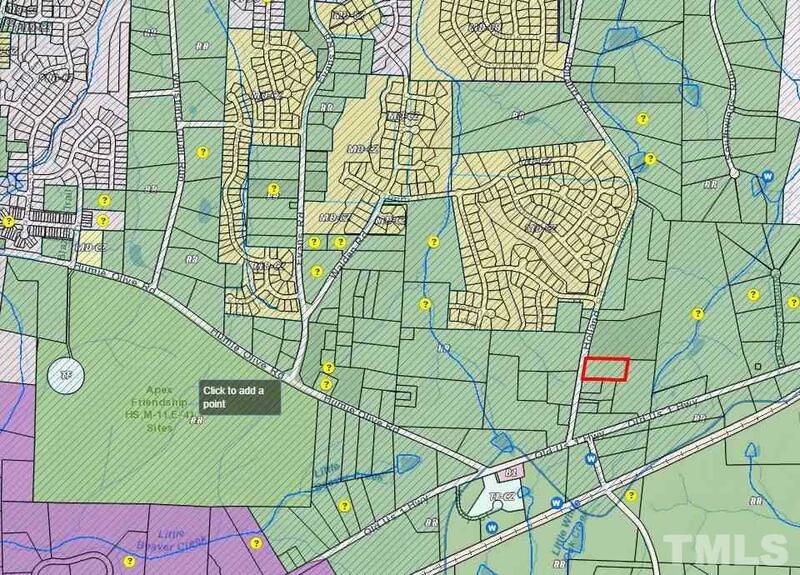 LOT IS WITHIN WALKING DISTANCE OF NEW HOMES. THIS IS A GREAT LOCATION.